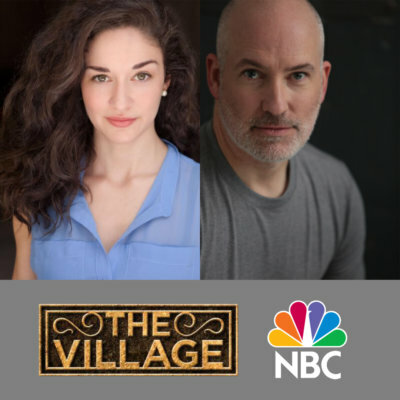 Take 3’s James Wilcox and MaryJoanna Grisso both appeared on the pilot of NBC’s new hit drama The Village, which is currently available on-demand and Hulu with new episodes airing every Tuesday. The Village, created by Mike Daniels, follows the close-knit residents of a New York City apartment complex and how they support each other through trying times. Included in the cast are Lorraine Toussaint, Dominic Chianese, Warren Christie, and Michaela McManus.